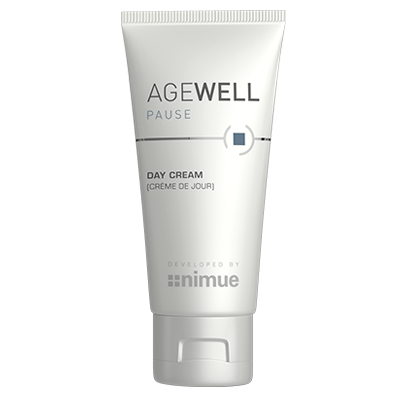 A light to medium textured day cream that shields against pollutants, instantly lifts and firms, and brightens the skin. Suitable for woman in their 30’s. Use daily in the morning. Apply the cream to the face and neck after using the Activating Toner and over the Revitalising Serum. Massage into the skin. Gum, Secale Cereale (Rye) Seed Extract, Stearic Acid, Phenoxyethanol, Ethylhexylglycerin, Parfum, Tocopherol, Alpha-Hexylcinnamal.